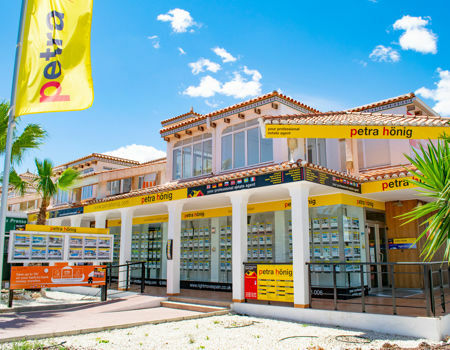 If you want to have a house in a place where the sun shines all year, you can enjoy your favorite sport, golf, and have the beach very close, then your best option is to visit our properties for sale in Ciudad Quesada Alicante Spain . Ciudad Quesada is a large urbanization born for the enjoyment and rest of its inhabitants. 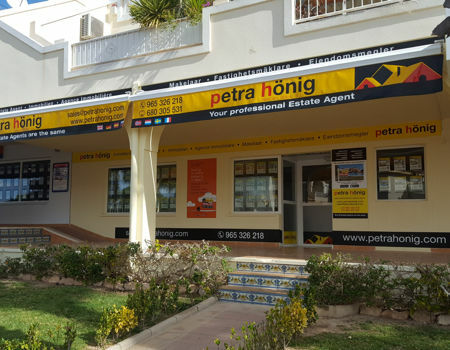 It rises in a privileged place from where you can comfortably access, through the national highway or the highway, to any point of interest, such as the main surrounding cities or the international airports of Murcia or Alicante. It has, among other advantages, a magnificent 18-hole golf course, "La Marquesa", which, being not too difficult, allows fun for players of all levels. Very close to Ciudad Quesada, just ten minutes by car you have fabulous and different beaches of the Costa Blanca. You can choose between the popular beaches of Torrevieja, the wide beaches of La Mata or the beaches with wild nature of Guardamar del Segura. All of them have in common that they have the necessary services so that your journey by the sea is totally comfortable and rewarding. They have security and lifeguard service, wooden walkways to access the beach, sunbeds and umbrellas and multiple beach bars, kiosks and gift shops on their beautiful promenades. 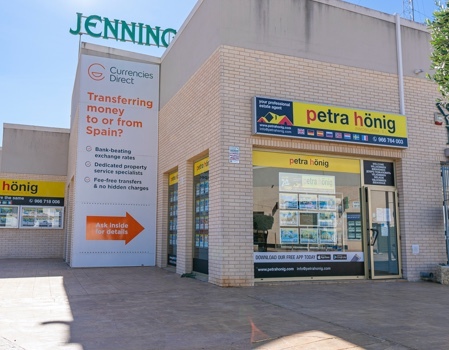 If your dream is to have a house in a place where the sun always shines and you can enjoy a sunny and pleasant atmosphere, then we recommend our properties for sale in Ciudad Quesada Alicante Spain. Depending on your tastes and needs you can choose the type of property you prefer. We offer luxurious villas in a luxurious and quiet residential environment, beautiful townhouses in the main streets of the urbanization, close to restaurants and leisure facilities or beautiful bungalows next to the golf course and with a wonderful community urbanization where you can enjoy a great pool surrounded by a large solarium, beautiful garden areas and parking for vehicles. 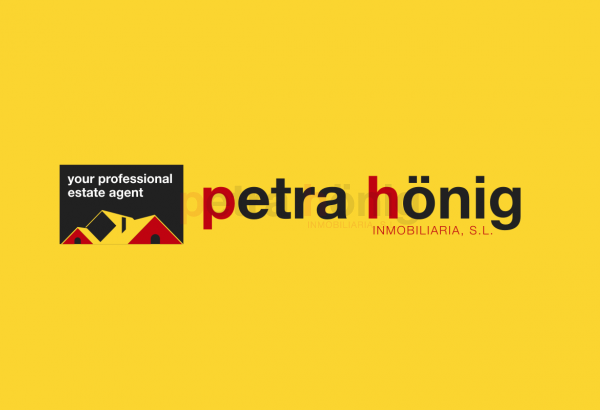 Ask us any questions that may arise regarding our properties for sale in Ciudad Quesada Alicante Spain. We will be happy to solve all your questions. For this you can fill out the contact form that appears on our website and, as soon as possible, we will contact you. Sign up for our newsletter and we will send you our special offers periodically. You can also follow us on social networks and so you will know better the activities we do.